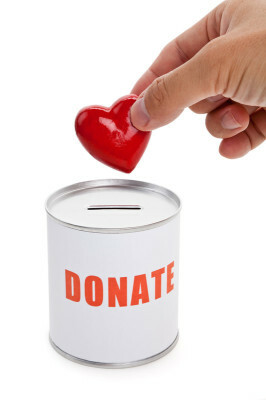 In order to continue to provide this needs-based program to the community, we heavily rely on donations and sponsorship. Without aid, we would be unable to provide this necessary service to the community. 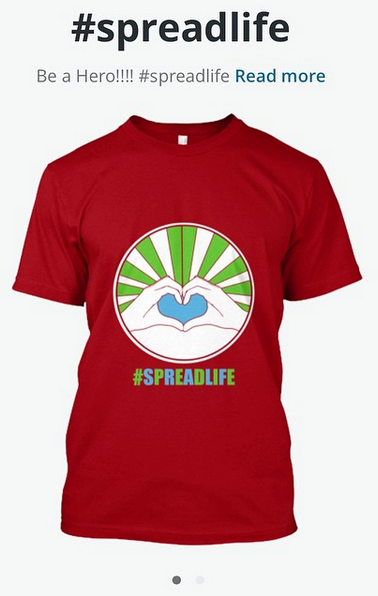 Please join us as we #spreadlife thoughout our community, saving lives one organ at a time. 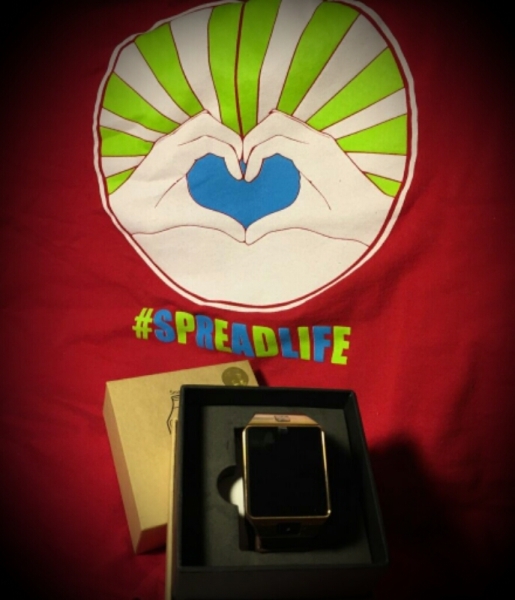 Donate $50 to receive a NEW Android Watch! Android Smart Watch! Available in three colors, Gold, Black and White, Connect to your Android or Iphone via Bluetooth!! Only a few remain, make someone's holiday in more ways than one!